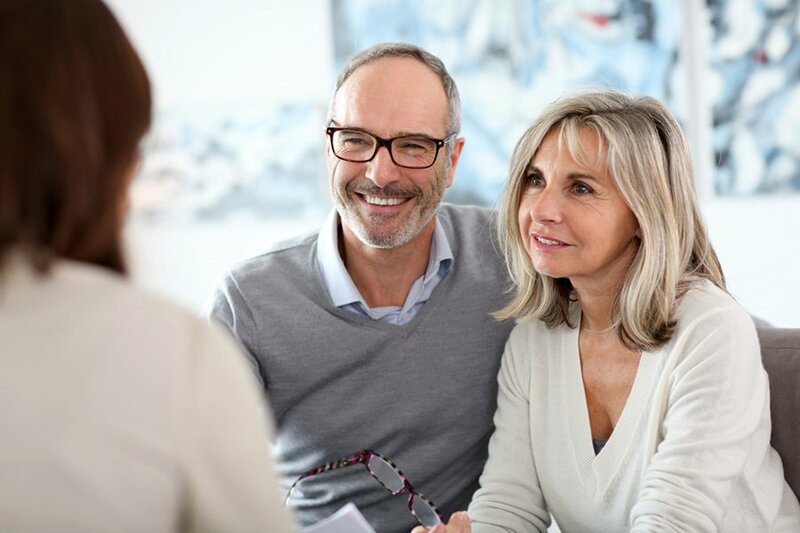 Each professional member of PCSG, whether attorney, accountant, real estate professional, or financial advisor, makes certain the services they perform are coordinated with all professional services that affect our client’s wealth. 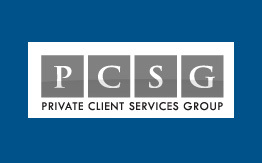 The PCSG client enjoys the assurance that the work delivered by each member is timely, focused, and accomplishes his or her own personal goals. Accounting Strategies, LLC is a primary component of the multi-member Private Client Services Group, LLC, located in Fayetteville, Arkansas. While the other members provide legal, business, tax, estate and other financial planning services, it is Accounting Strategies, LLC which offers the coordinated accounting services–vital to the financial health of their business clients. 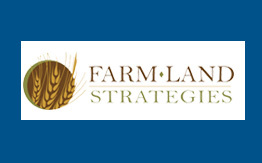 Farm-Land Strategies (FLS) is a full service real estate brokerage firm which combines the practical experience of farming, farm ownership, and farm management engrained in FLS’ principals with professional tools and experience not offered by any other real estate company in the Mid-South. FLS represents sellers, buyers, landlords and tenants in all aspects of acquiring, selling, renting, improving, and managing high-value agricultural and recreational real estate in Arkansas and Mississippi.